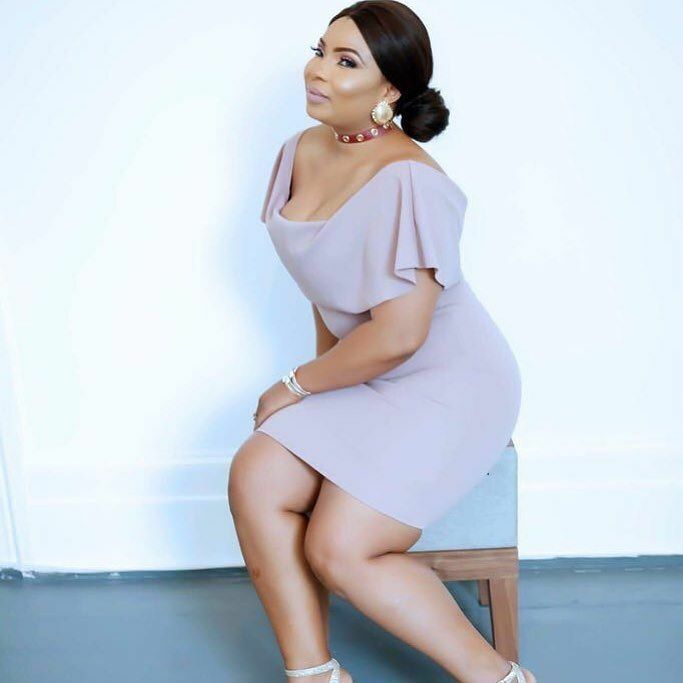 She is indeed a goddess after 2 kids. 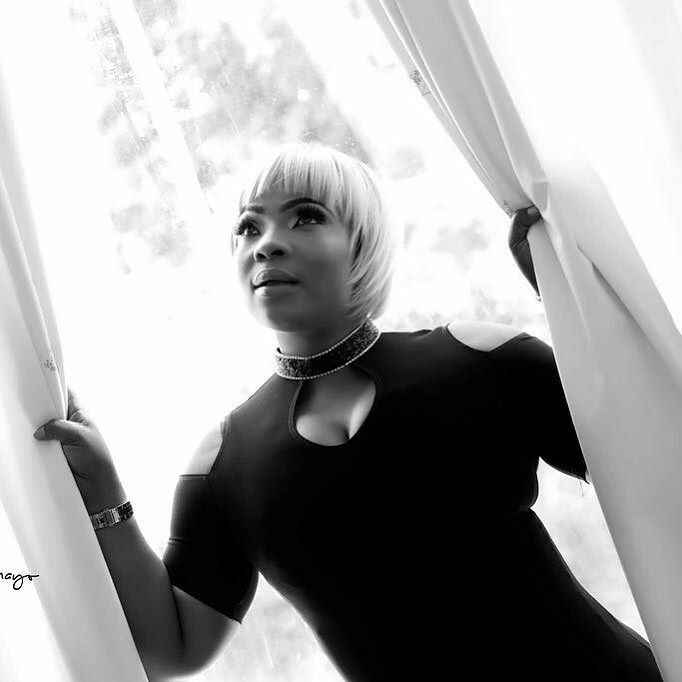 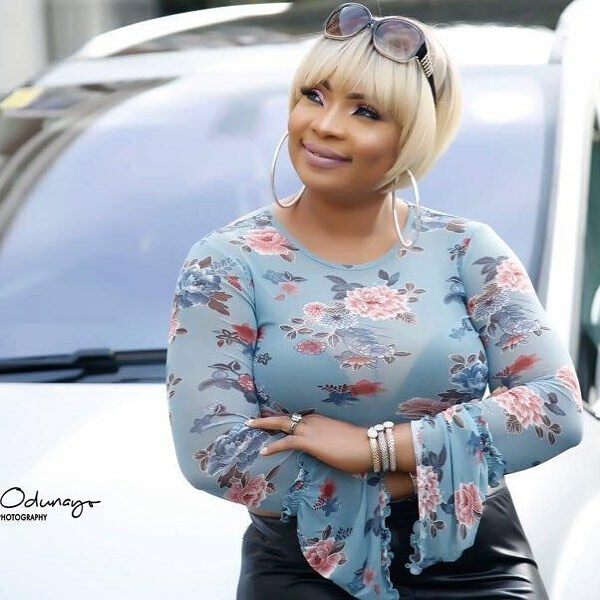 Nollywood Actress and mother of two, Laide Bakare who just become a United States citizen years after her bitter divorce from her US-based husband, Olumide Okufulure is today celebrating her 37th birthday. 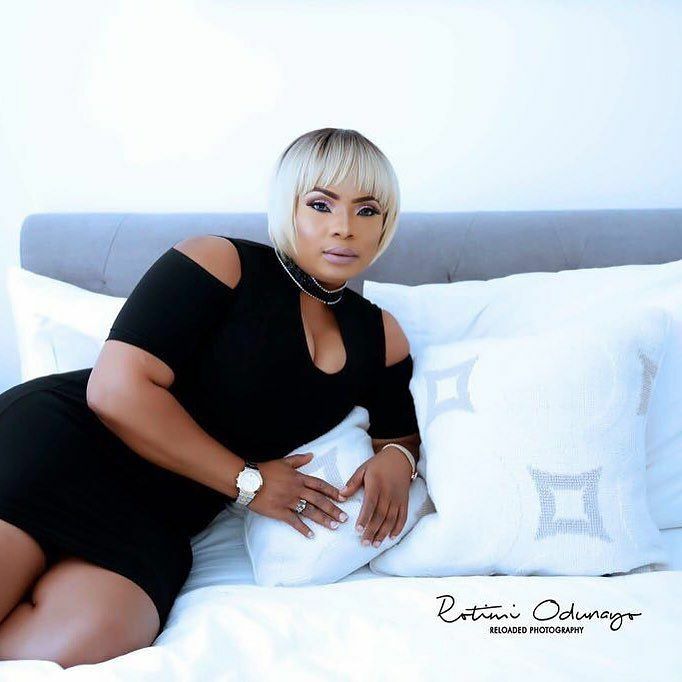 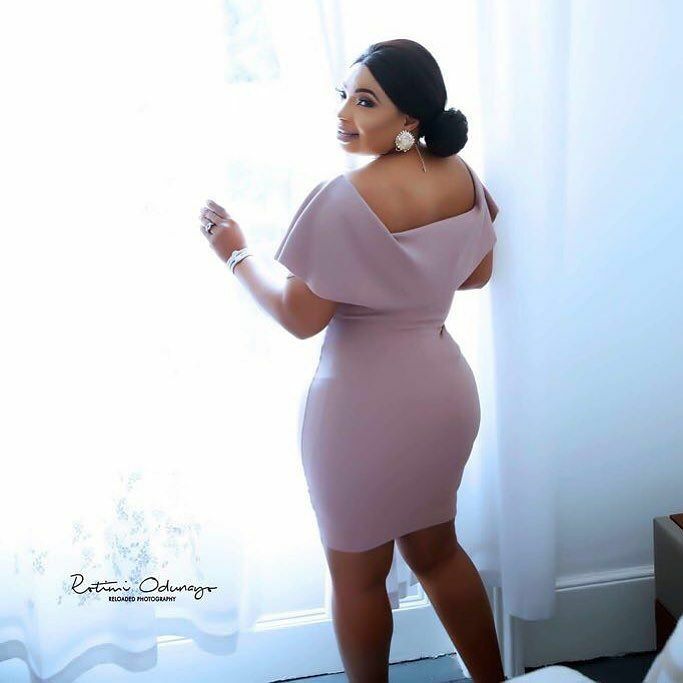 The Oyo State born actress took to her Instagram page to share some stunning and amazing photos to mark her 37th birthday.